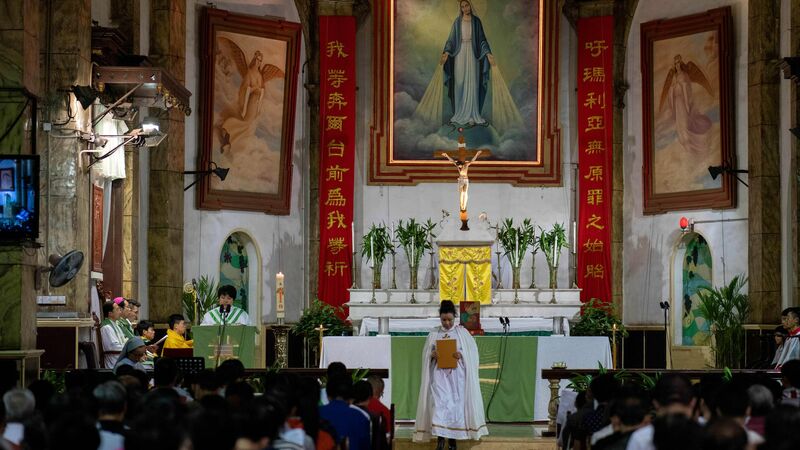 Pope Francis has recognized seven bishops appointed by China, settling a longstanding debate between the Vatican and the communist country, the BBC reports. Why it matters: The pope's decision is part of a greater push to mend the relationship between the Catholic Church and the communist country, which has 10 million Catholics. The Vatican has historically been a part of appointing bishops, however, it has not recognized any appointed by China since the country broke off diplomatic ties in 1951.